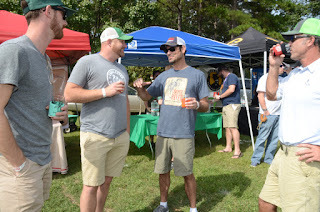 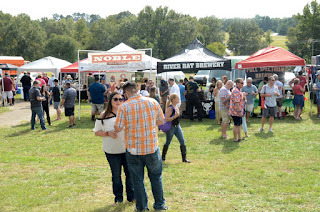 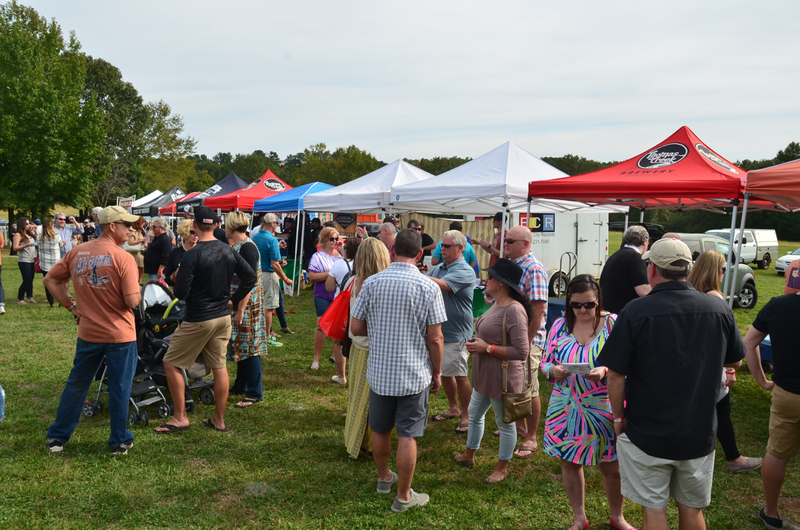 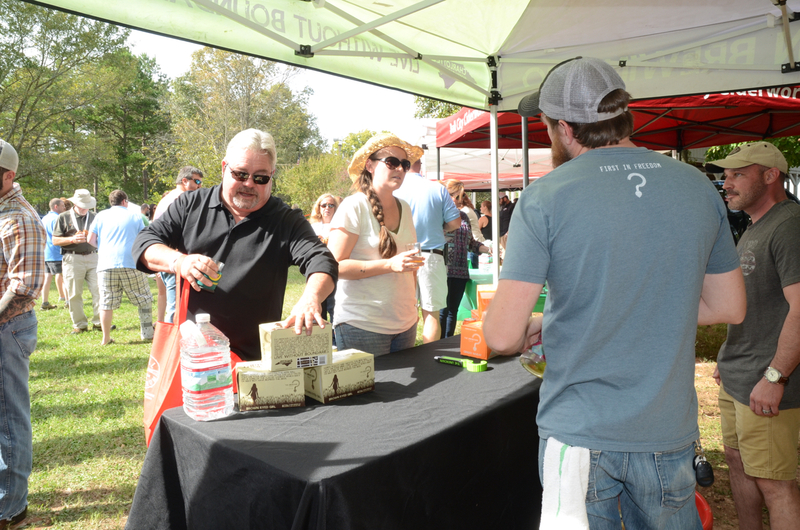 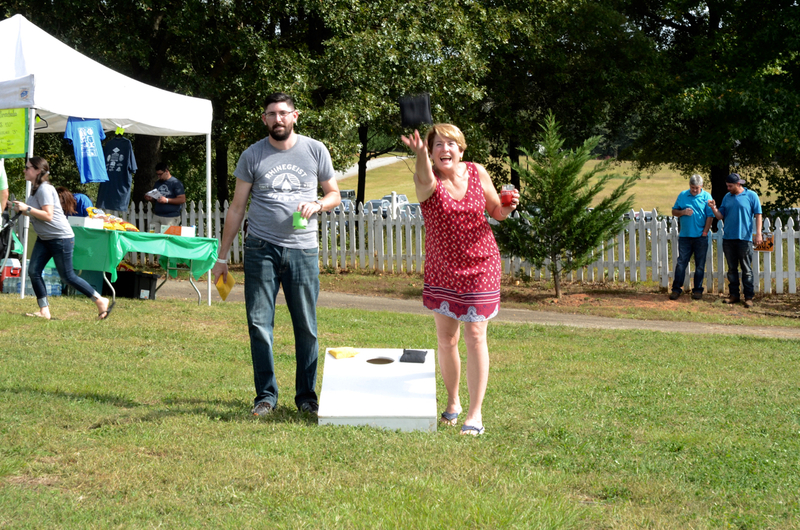 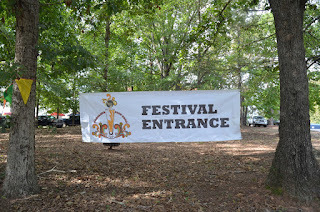 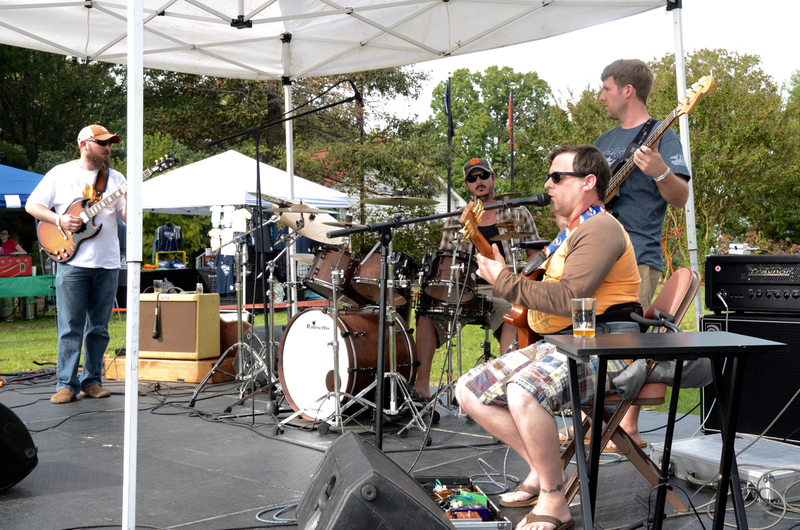 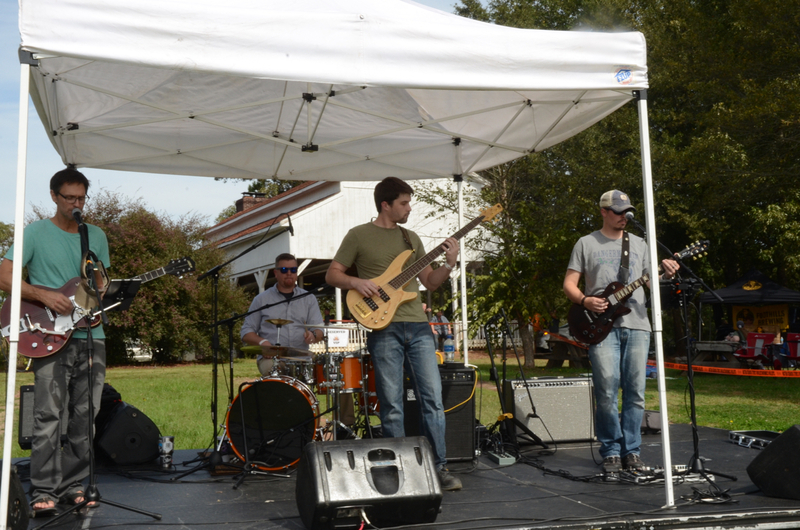 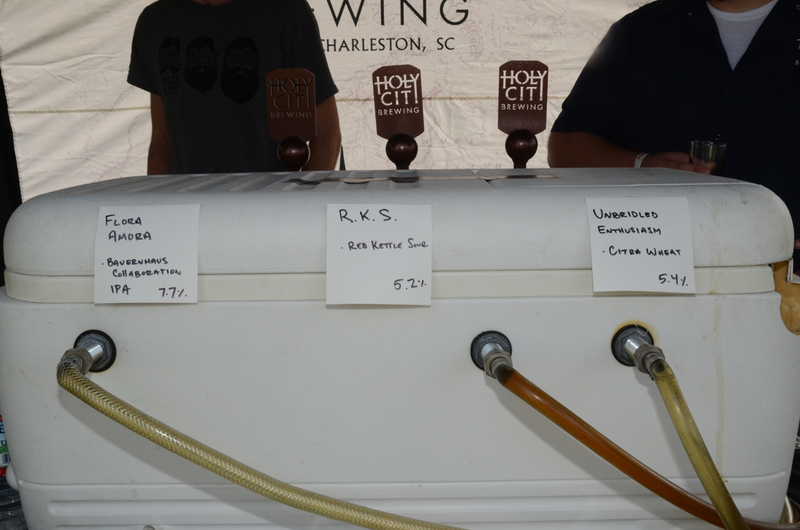 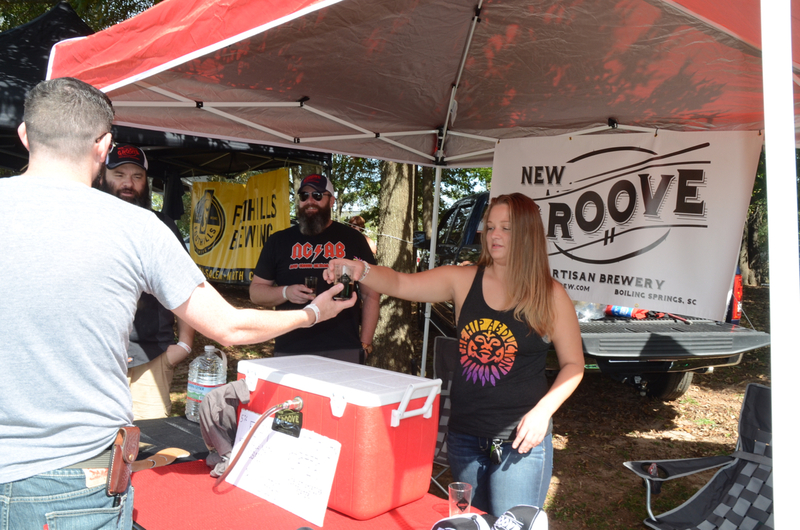 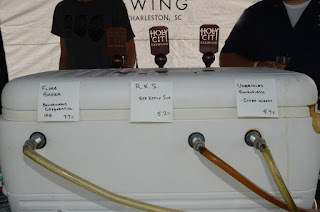 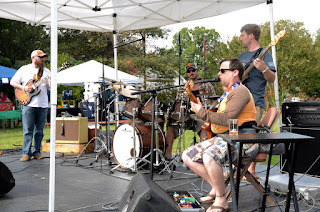 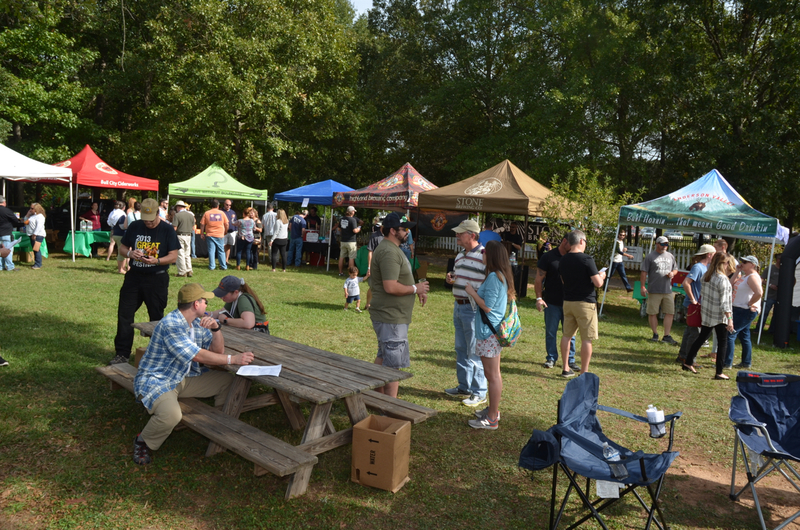 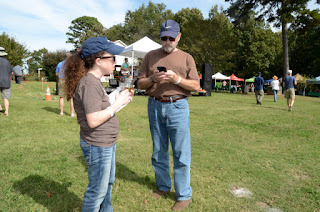 The 2017 version of Carolina BrewHaHa (http://www.carolinabrewhaha.com/) is now in the history books, and that history will show that it was another big success with some outstanding beers and new brewery attendees; New Groove Artisan Brewery in Boiling Springs one (http://newgroovebrew.com/) and Cooper River in Charleston another (http://cooperriverbrewing.com/). 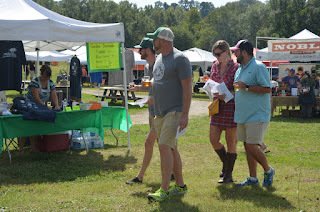 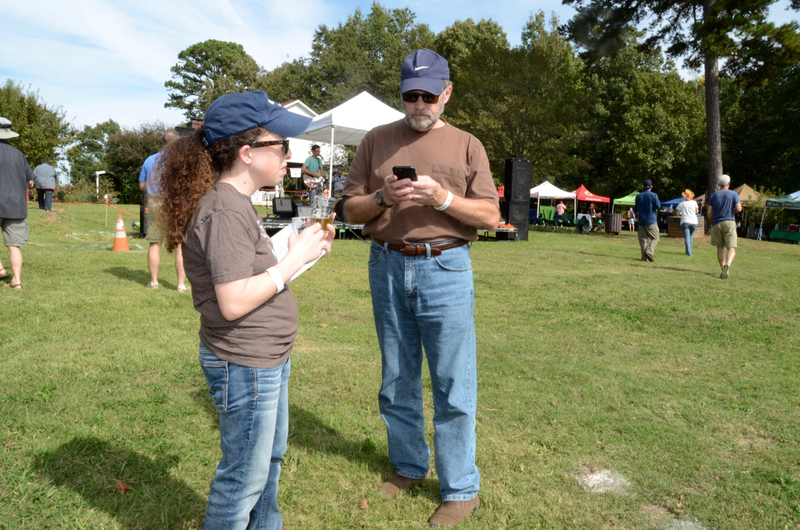 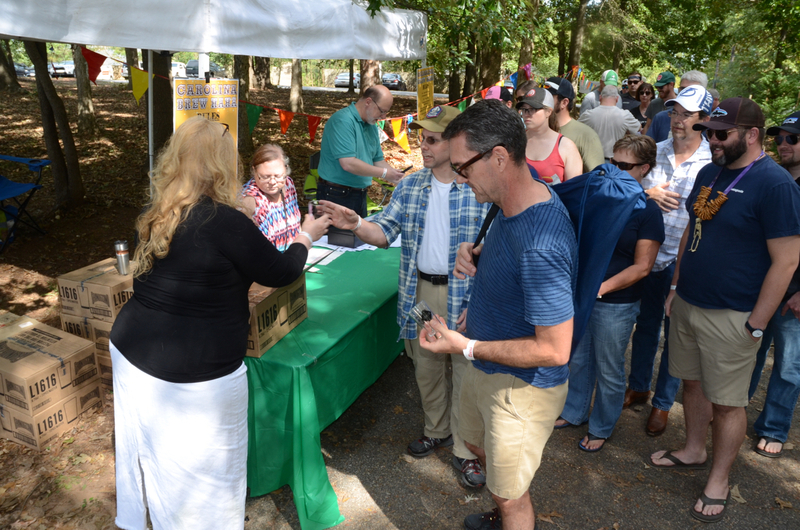 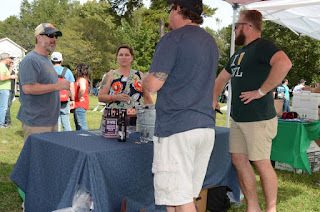 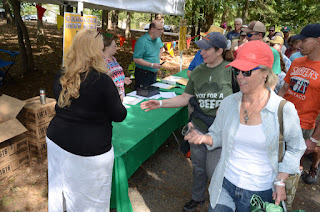 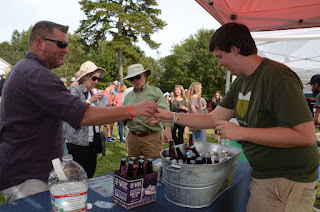 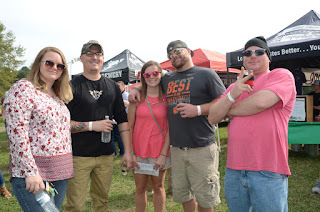 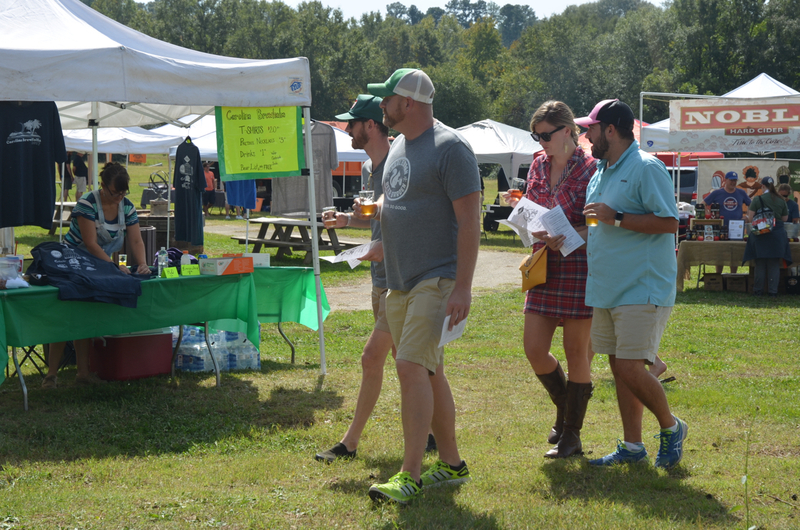 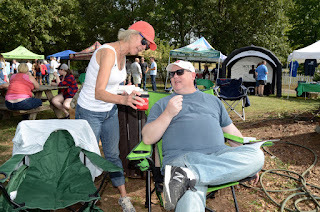 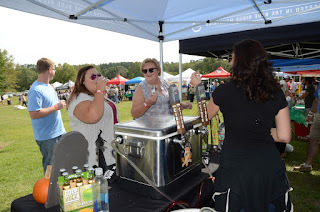 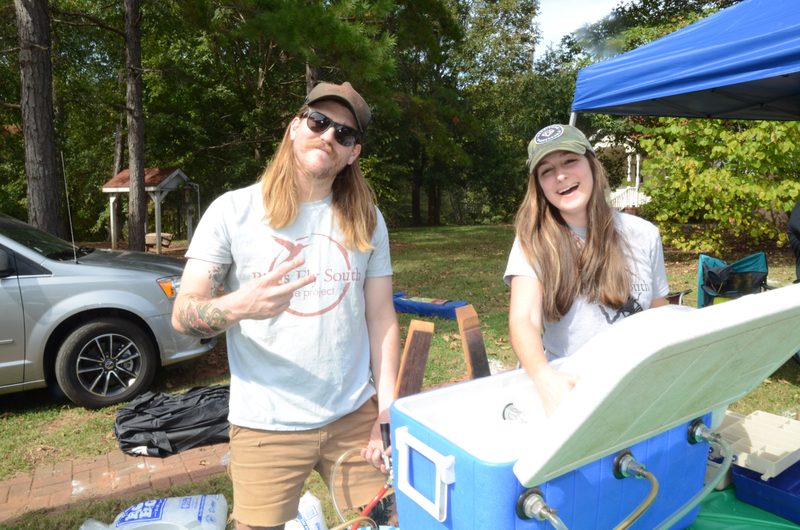 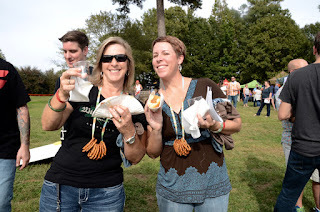 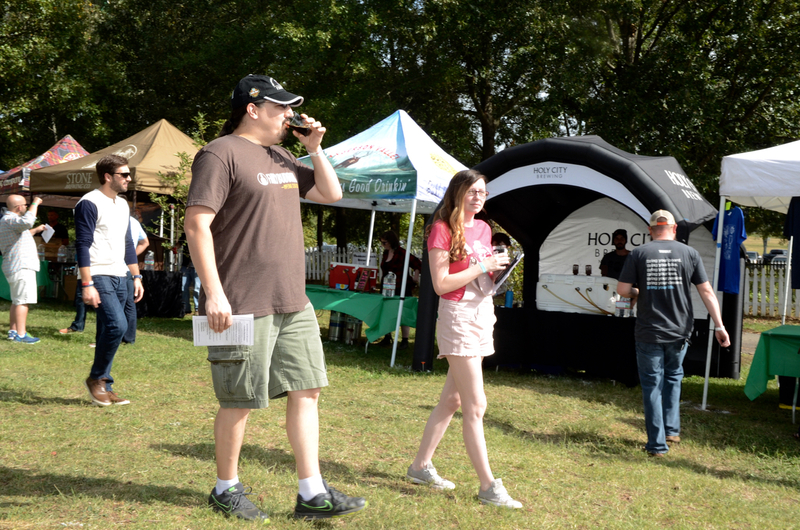 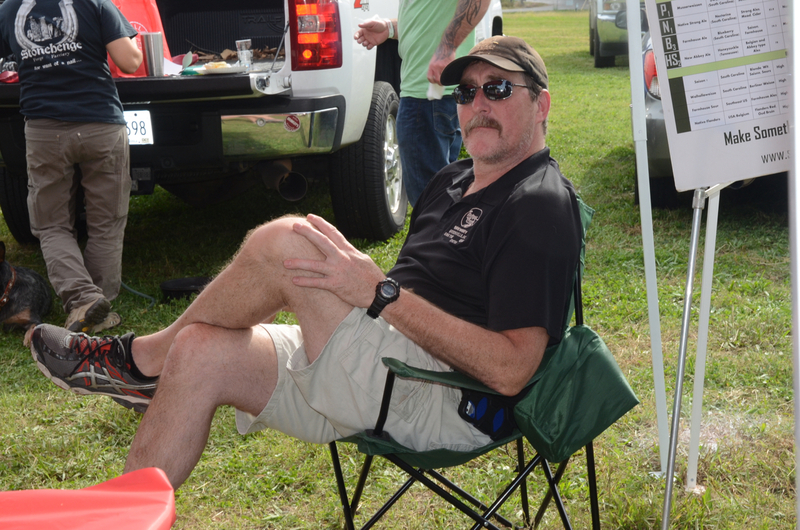 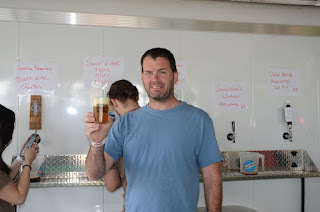 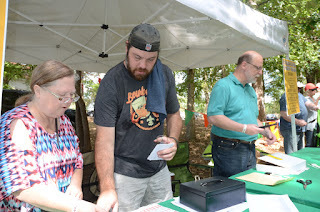 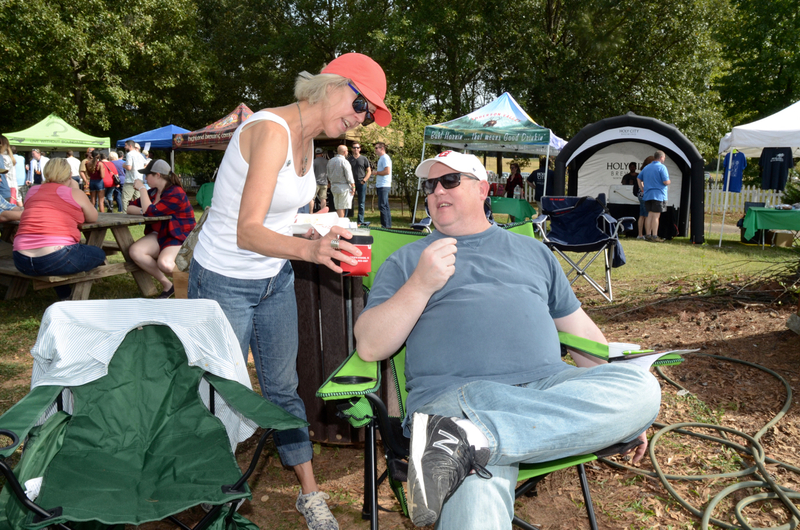 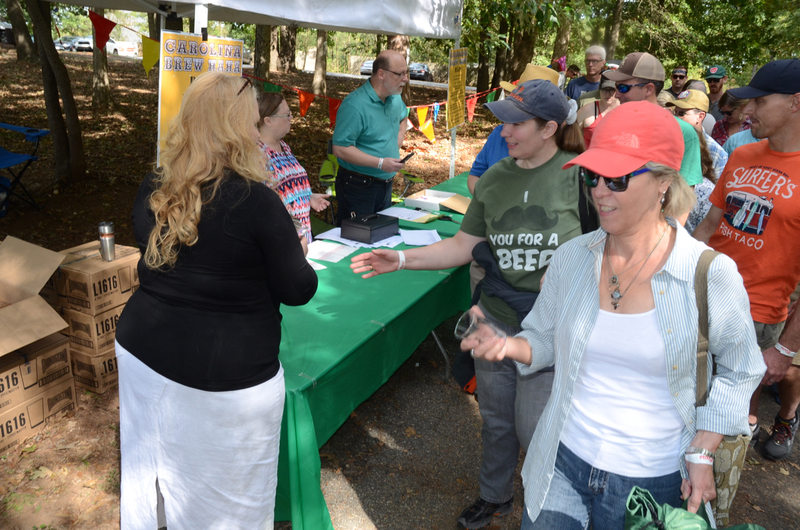 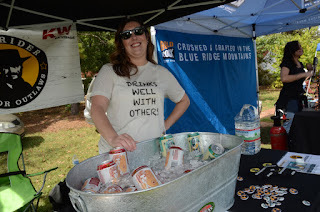 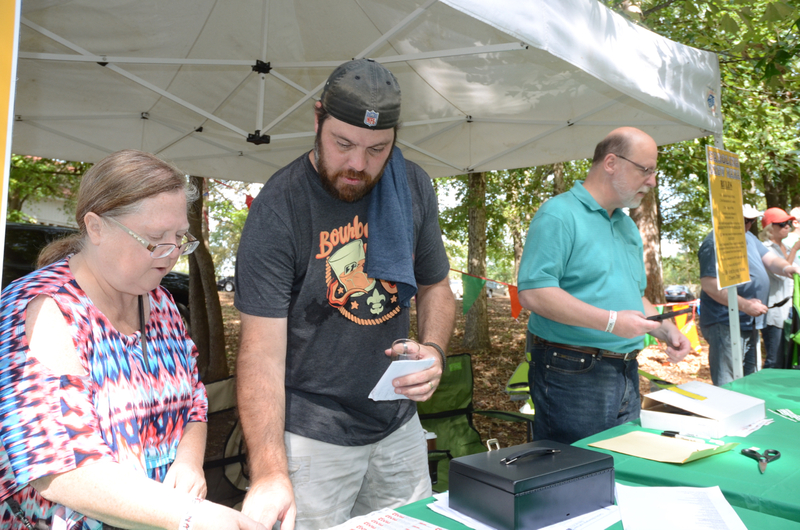 The event was not overly crowded so it was easy to get to the beer pourers and for VIP ticket holders, some very special beers, including a two year old Cold Mountain from Highland Brewing, Asheville. 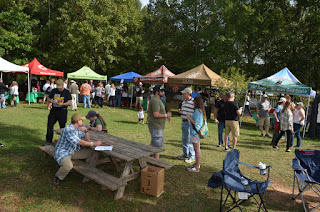 There was also good music (http://www.carolinabrewhaha.com/music) to sip beer and toe tap by, excellent brats and lots of friendly, like-minded beer lovers. 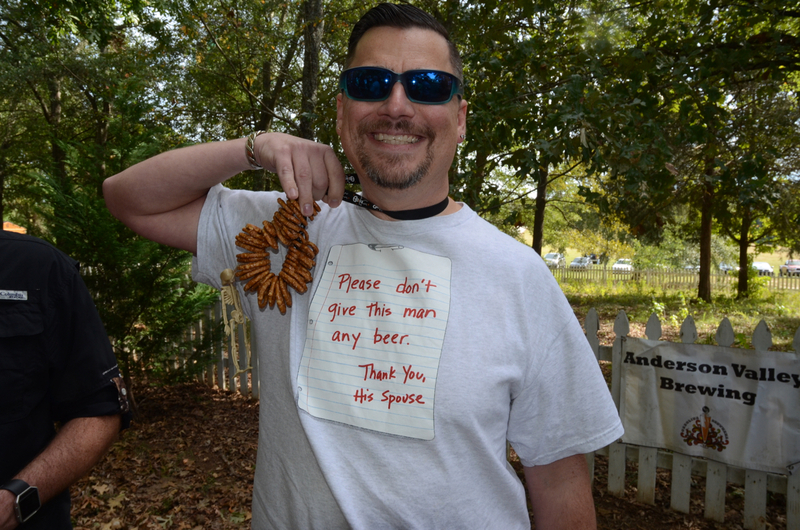 A recipe for success, every year. 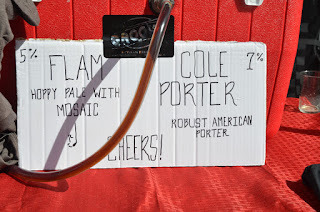 Well done, Jake.